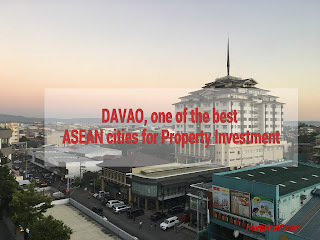 A Huffington Post contributor has named Davao City as one of the top 3 Southeast Asian cities where it is best to invest in real estate. In the blog section of the popular news website, business writer Lisa Froelings said the property market in Davao is "not yet saturated" as compared to Manila and therefore, "there is room for growth." She also cited the local government as being active in its developmental projects which is attractive to both local and foreign investors. Froelings also considered Davao's low cost of living as well as the Philippines having "the highest yields for property investments in the ASEAN." 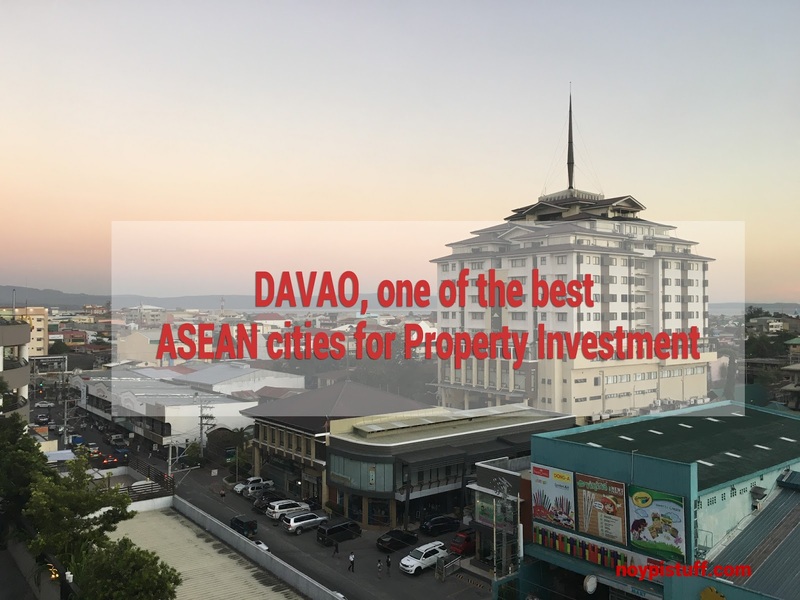 "With both affordable prices as well as high yields, investors can easily tell that Davao is a great place to invest in property right now," wrote Froelings, who is also an eCommerce consultant. The other ASEAN cities in the list are Chiang Mai in Thailand and Kota Kinabalu in Malaysia.